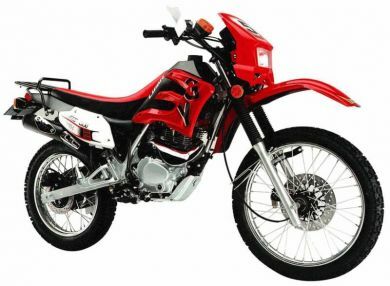 Lifan Industry (Group) Co., Ltd. (Lifan Group or Lifan, Chinese, lit. “Great Sail”) is a privately owned Chinese motorcycle and automobile manufacturer headquartered in Chongqing, China. It was founded in 1992 and began the manufacture of automobiles in 2005, with license-built microvans and a small sedan developed by Lifan themselves. Lifan’s vehicle products include passenger cars, micro vans, dirt bike engines, entry-level motorcycles, mini-vehicles, and commercial trucks. The company’s non-vehicle-related activities include the manufacture of sports shoes and winemaking. 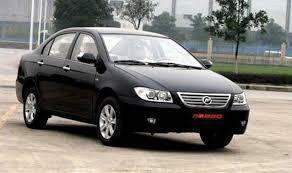 Outside of China, Lifan is currently best known for the sale of small passenger cars in emerging markets.